After losing the weight on our HCG Diet Protocol it is very important to do the stabilisation part of the program. This is where you slowly start introducing back food that you have not been allowed whilst on your weight loss journey. Do not panic or stress now that you are off the HCG diet just take it one day at a time and don’t go crazy still try to make healthy food choices as much as possible. Plan what you are going to eat for example during the week and try stick to it. Having a routine is great for keeping to healthier choices. Obviously there will be days and times when you will binge or overindulge on something not so healthy but don’t feel guilty or stress. Give yourself a 2 – 3 kilogram leeway. After all your only human and your body is not a machine and occasionally you do need to splash out. What Can I Do If I Gain Weight? You can however correct any gained weight from your binge by eating healthy again for a couple of days. 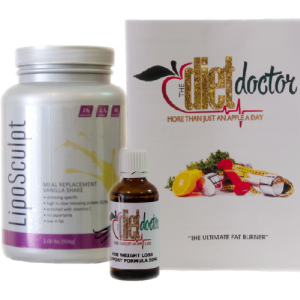 However after having lost all the weight with the HCG remember your metabolism and Hypothalamus is working at its optimal level and thus will help keep the weight steady. Remember as well you have been on a 800 calorie per day diet therefore your appetite won’t be huge and you will automatically eat less and choose healthier options. You will eventually find the weight plateaus and stops going up and down. Do not restrict yourself but try not to overindulge, everything in moderation now and you should be fine.If you feel up to it you should seriously now consider regular exercise as well to keep in shape. What Foods Will I Be Eating On The HCG Diet?